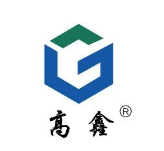 Shandong Gaoxin Chemical Co., Ltd was founded in 2003, located in Weifang Binhai Economic Zone. 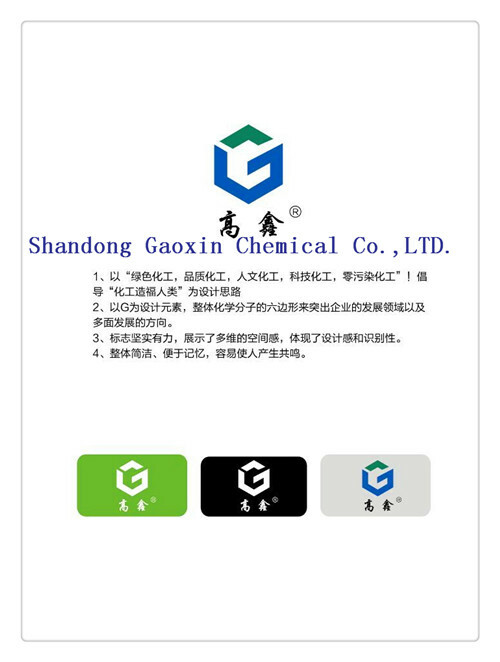 Shandong Province, the professional leader in the field of Chlorinated polymer materials, paying much attention to cultivate core competence of enterprise, commiting to new chemical materials including CPVC Resin & HCPE Resin & CPE resin, during which we've been co-op and communicated with both domestically and overseas' scientific research institutions. company passed the ISO9001 quality management system certification and ISO14001 environment management certification. By the end of 2014, production capacity reach to 40000mt CPVC resin; 8000mt HCPE resin and 20000mt CPE resin. 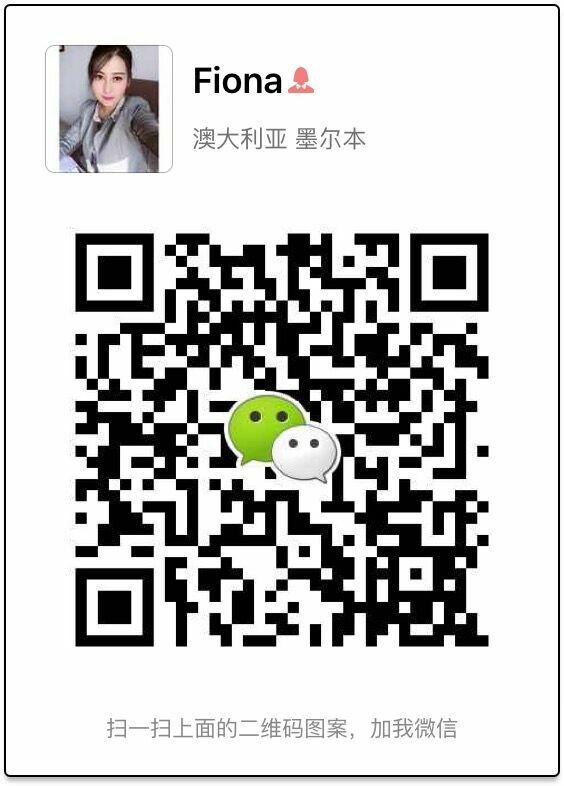 We master the key technology of CPVC and HCPE production to fill the situation unable to produce in China before. 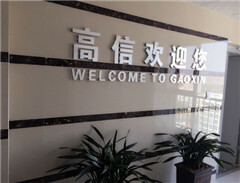 with the high speed developing of company, Shandong Gaoxin Chemical will become a world famous enterprises with research and development, production polymer materials. 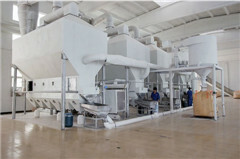 Factory Location: WeiFang BinHai Economic Development Zone,Weifang City,Shandong Province,China.